Bright and Beautiful from the Holiday Catalog (only available until the end of the month!!) Its really a pretty set, with the multiple size stars you can make wrapping paper or gift bag; great backgrounds; and pretty one layer cards. It also coordinates with the Stars Framelits, so you can really get into some dimensional cards; or accents for memory keeping; and 3D ornaments, holiday decor, and party decorations would be a beautiful use as well!! Its got several Holiday sentiment stamps, but would coordinate with other sentiments throughout the year - Congratulations, Birthday, Anniversary. Not to mention patriotic holidays. 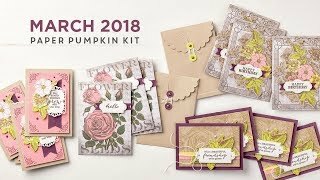 Its large enough, with bold detailing, that you can use it with quite a few different stamping techniques like ink resist, rock and roll, baby-wipe ink pads, reverse rock and roll, sponging and markers! 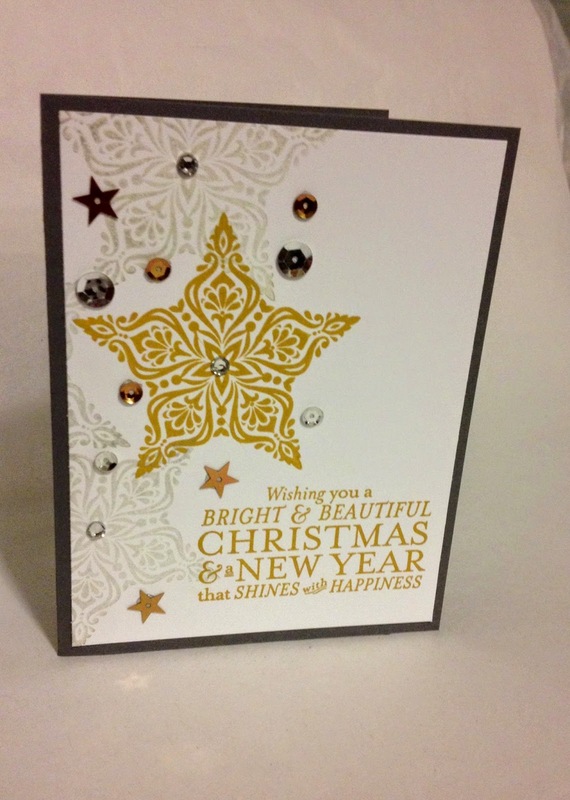 Heat embossing really is dazzling, and I love the way these stars look in the Gold and Silver metallic inks! Whew! That ought to keep you busy! I have to add this to my Must Have list from the Holiday Catalog. I've used it several times, you can see my other Bright & Beautiful posts HERE. - The Year End Closeout has begun, just in time for Christmas! Grab great $teals up to 80% off, including great Christmas kits & craft items. or keeping the kids busy & making gifts over winter break. Lots of fun - and LOTS of savings!! Check it out HERE. its ALL done for them!! and a link to a printable Gift certificate, with instructions on how to redeem. for My Special Offer: 12 Days of Christmas Paper-Pumpkin-Palooza!! My online store is open 24/7 for your shopping convenience this holiday season, shopping is secure and shipping is fast. 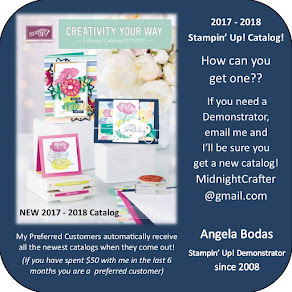 please visit www.Midnightcrafter.StampinUp.net and click Shop.